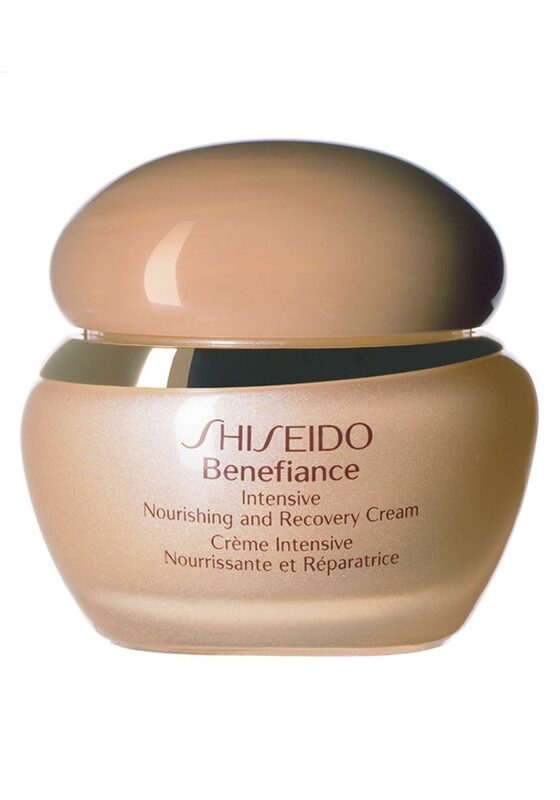 This Intensive Nourishing and Recovery Cream from Shiseido offers total luxury for your skin. 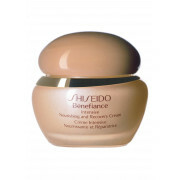 It instantly rescues skin from dryness with extraordinary moisturizing benefits. It is an age defence cream that significantly diminishes the appearance of wrinkles.